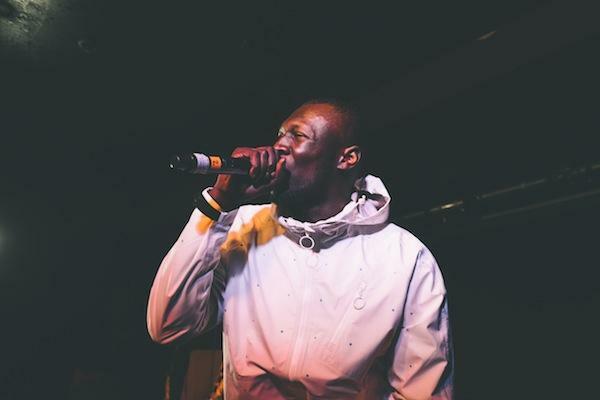 Stormzy has launched the #Merky Books New Writers’ Prize. The #Merky Books imprint is designed to provide a platform for voices not usually heard within publishing, a collaboration with Penguin Random House UK. The #Merky Books New Writers’ Prize continues this work, with new writers able to upload their work via an online portal HERE. The shortlist will be announced on May 2nd, with the final winner being unveiled on June 6th. All shortlisted entries will be invited to a workshop hosted by Penguin which will include editorial feedback. The panel for the prize includes Stormzy himself, alongside Yrsa Daley-Ward, Kayo Chingonyi, Nikesh Shukla, Susan Sandon, Managing Director at Penguin Random House UK, and a soon-to-be-announced special guest judge. Stormzy said: "I know too many talented writers that don’t always have an outlet or a means to get their work seen and hopefully #Merky Books can now be a reference point for them to say 'I can be an author' and for that to be a realistic and achievable goal. Reading and writing as a kid was integral to where I am today and I from the bottom of my heart cannot wait to hear your stories and get them out into the big wide world." The New Writers’ Prize is open to aspiring writers of fiction, non-fiction and poetry from the UK and Ireland, aged between 16 and 30. The winning entry will receive both representation from The Good Literary Agency and a publishing contract with #Merky Books.